Fall is prime pie season, which makes this pie-loving girl very happy. If you love pie like I do, you want to thank the people who bring delicious pie into your life. 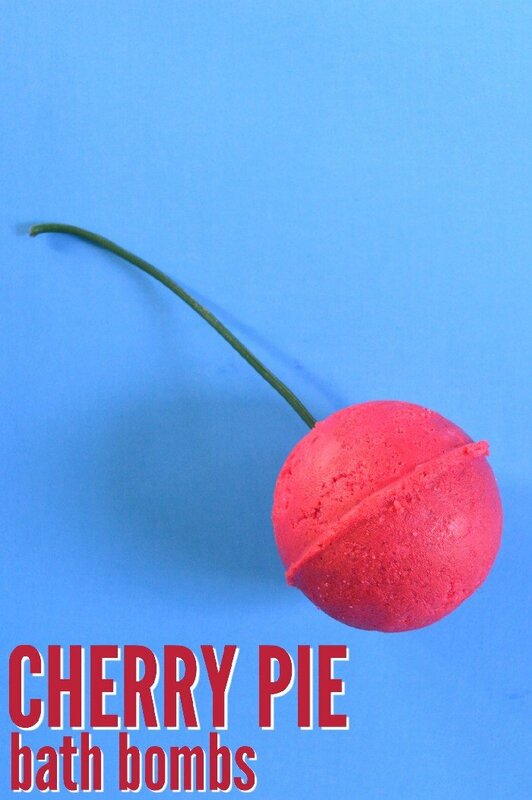 These cherry pie bath bombs are a wonderful thank you gift this holiday season. 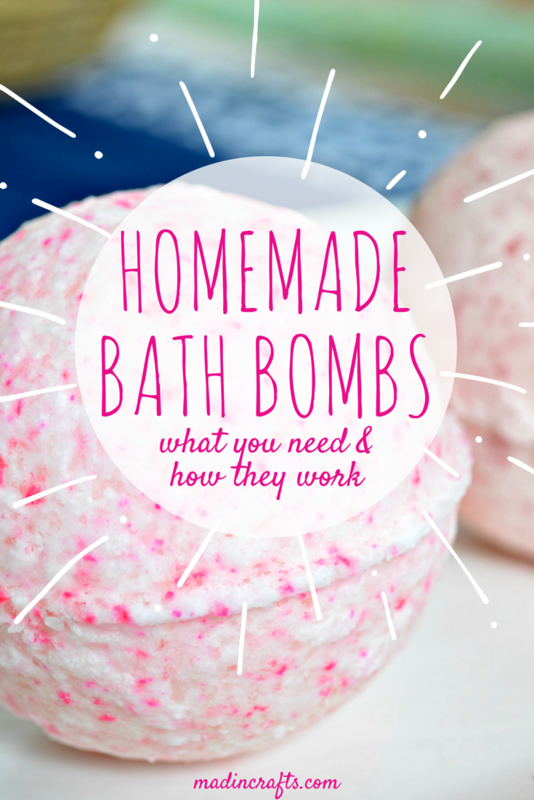 If you have a half an hour, you have enough time to make a sweet smelling gift. 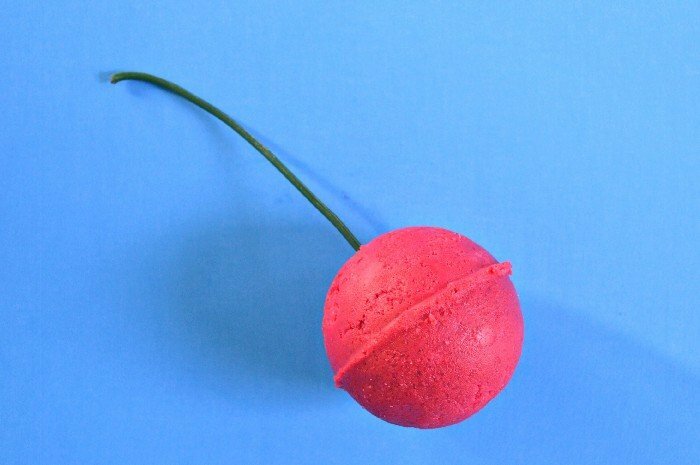 Watch this video to see how these bath bombs are made. I put out two new videos each week, so subscribe to my YouTube channel so as not to miss any of the fun. 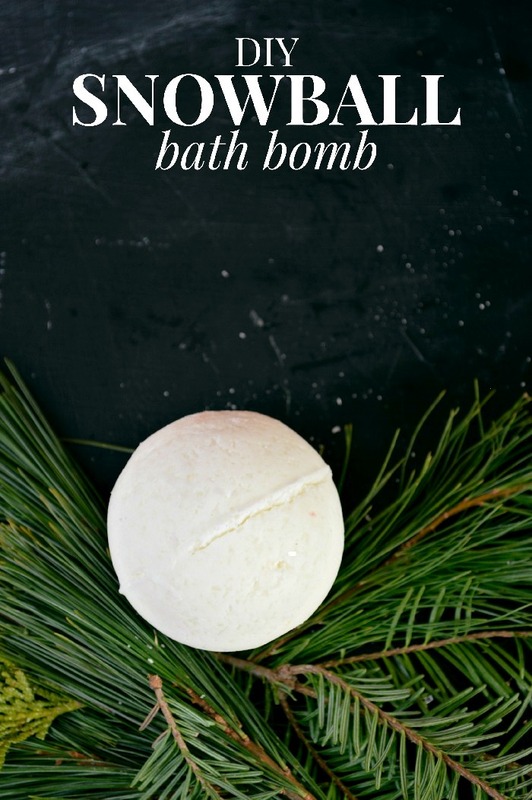 I have one more pampering hostess gift to share this week, so come back tomorrow to see what it is!